charges. 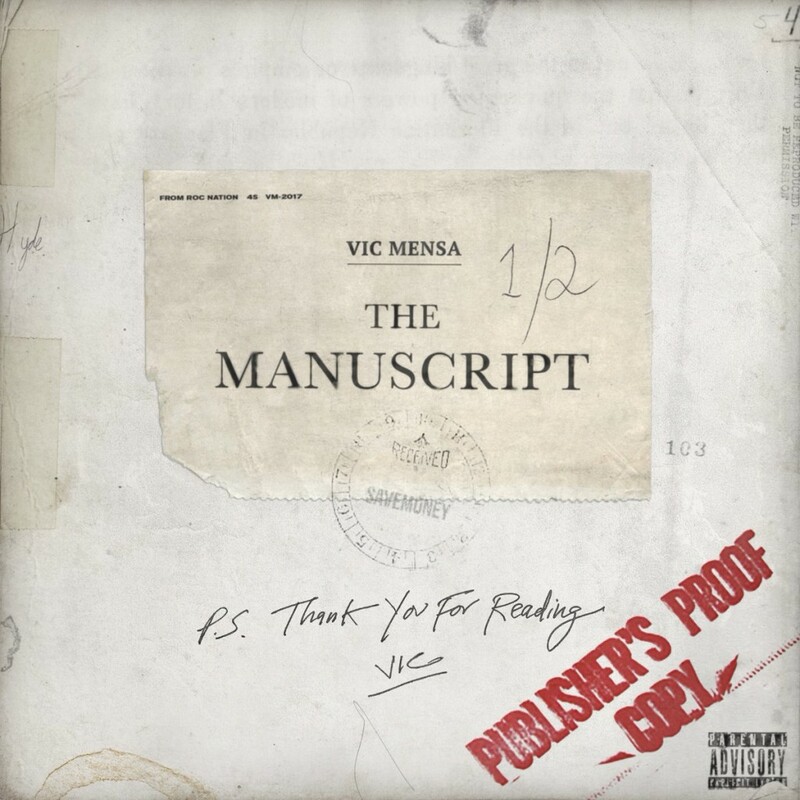 After leaving his fans stranded for months without anything new to jam to, the Chicago native makes a return in a splash with this new four track EP, "The manuscript" featuring appearances from Pusha T, Pharrell and Mr Hudson. This should do for now till his Roc Nation debut arrives.